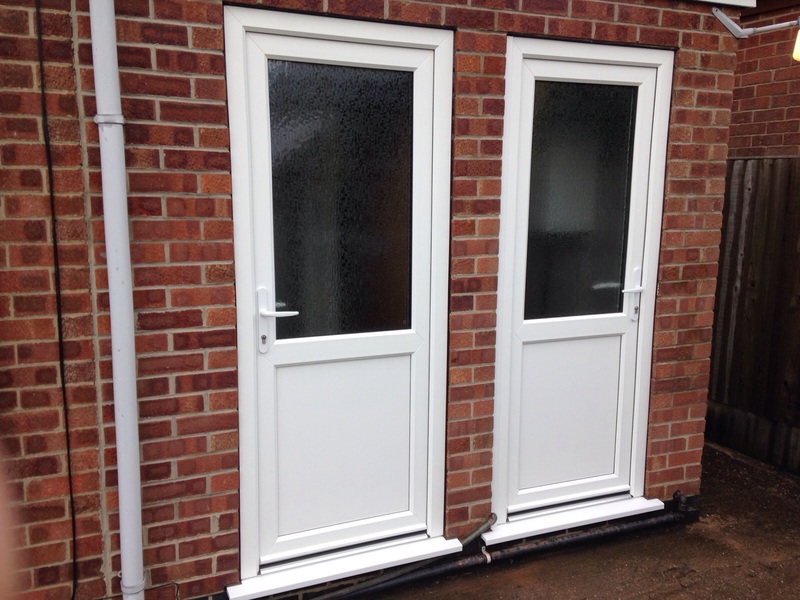 We recently took a phone call from a customer wishing to upgrade their two rear doors to their property. 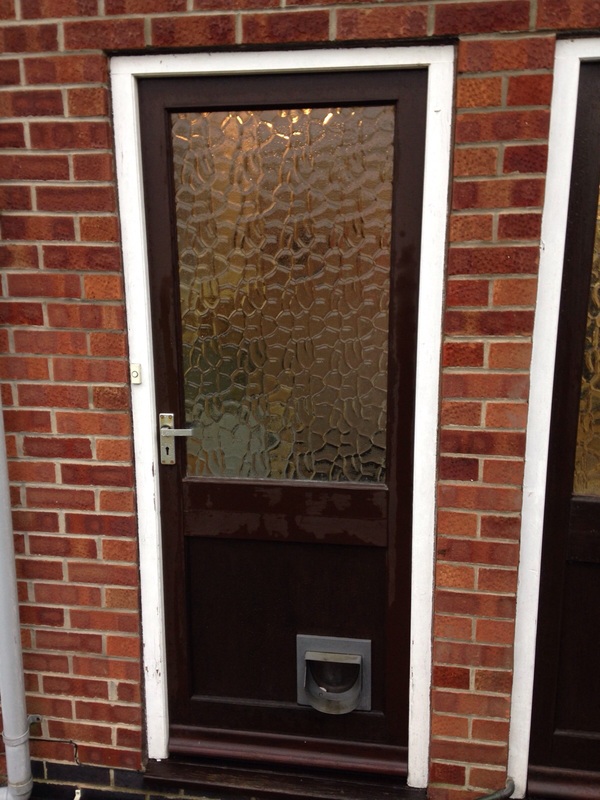 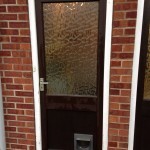 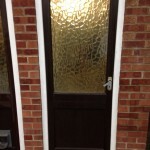 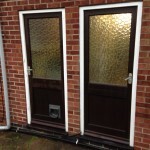 They had old timber doors which weren’t very energy efficient, so they wanted to swap them for upvc ready for winter. 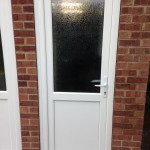 As the doors were on the rear of the property, having a posh looking door was not what they required. 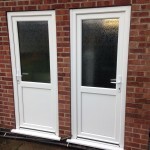 Their requirements were to keep in as much heat as possible and maintenance free i.e. 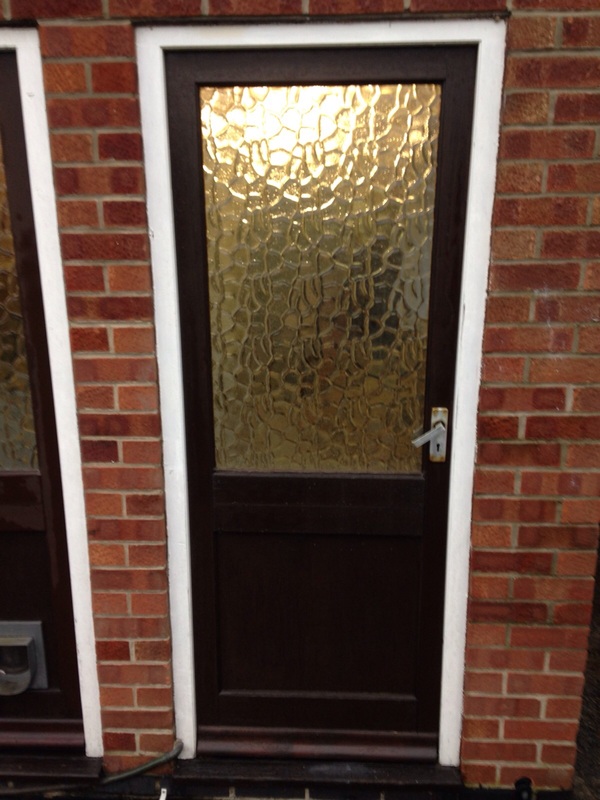 No painting. 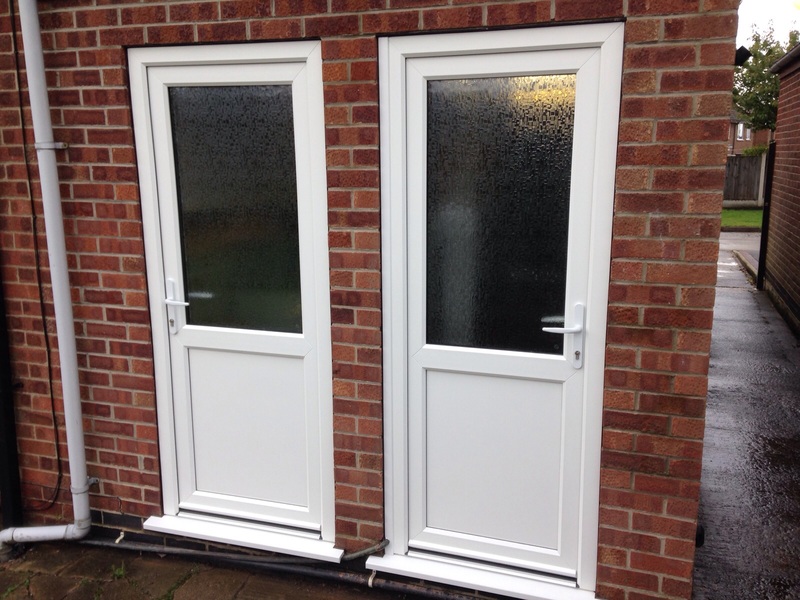 We decided to go for standard half glazed upvc doors which was the cheapest option for the best energy efficiency. 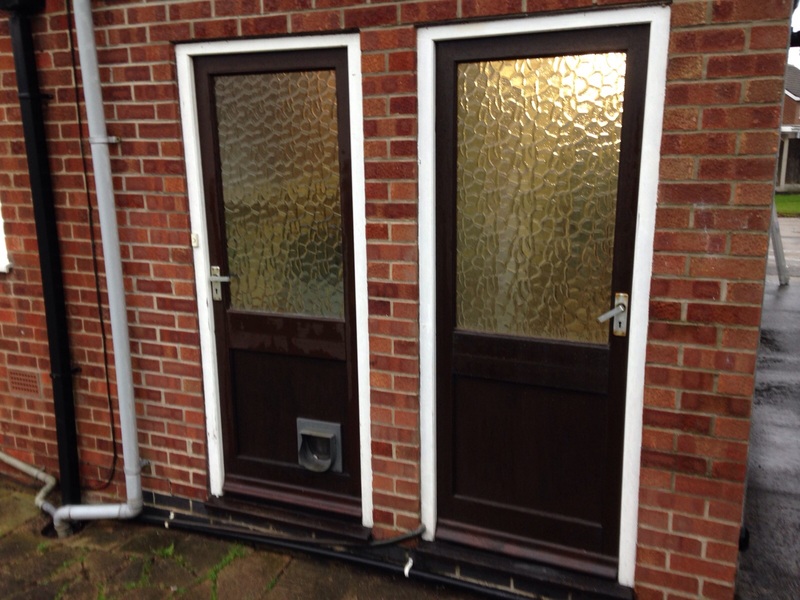 Please see pictures below of the doors before replacement and after replacement. 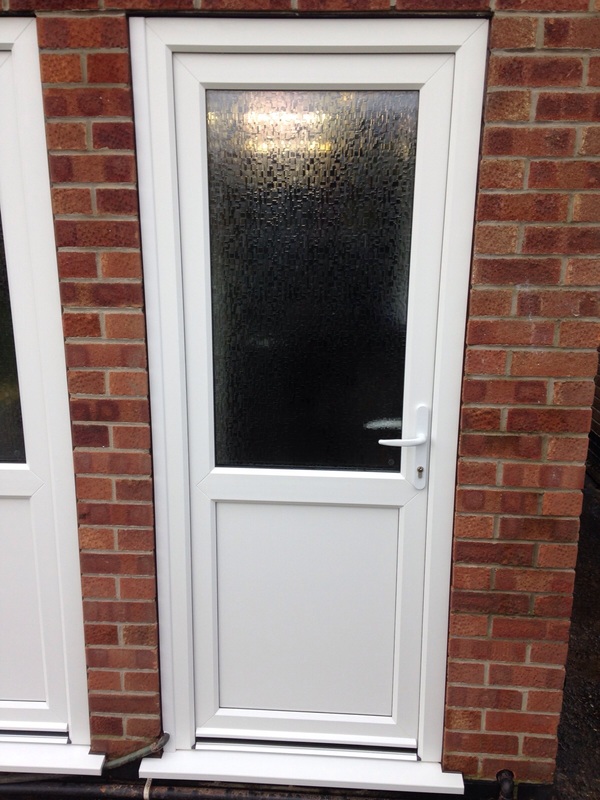 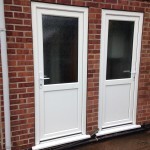 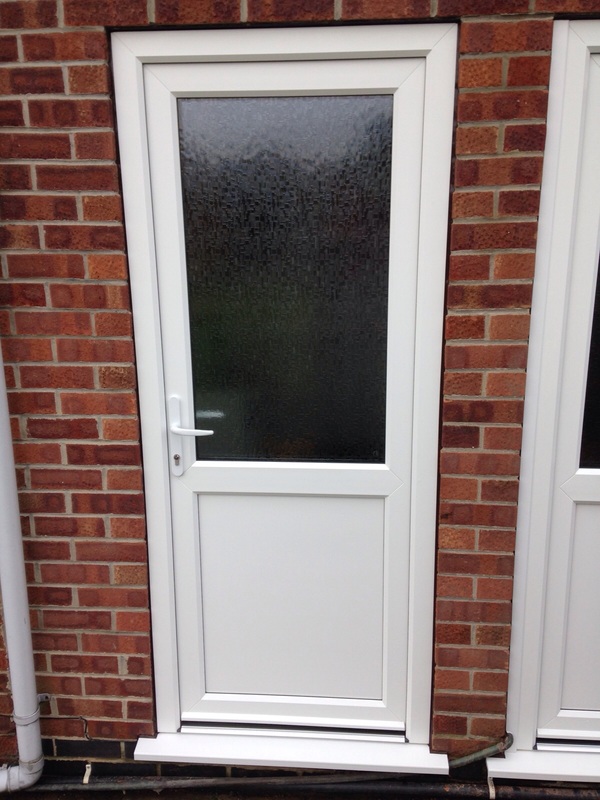 If you are looking for upvc doors in or around Derby then get in touch for a free no obligation quotation. 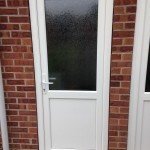 This entry was posted in Uncategorised on 6th October 2015 by craigs.